After several months in the role of Associate Director of Fusion Energy Sciences in the U.S. Department of Energy's Office of Science, Dr. Raymond Fonck has become accustomed to the concept of "fusing" the fusion community into a new phase of energy. Fonck cited several challenges that he feels ready to face, including the introduction of the ITER project to others in the fusion community. "The whole field is going to step up to a new realm of operation, a new realm of physics," Fonck said. "Some of it is known; some is unknown. But this means the 'state of the science' takes a step up." Fonck — who was a professor at the University of Wisconsin-Madison before joining DOE last year — previously had served as director of the U.S. Burning Plasma Organization and chief scientist for the USIPO. 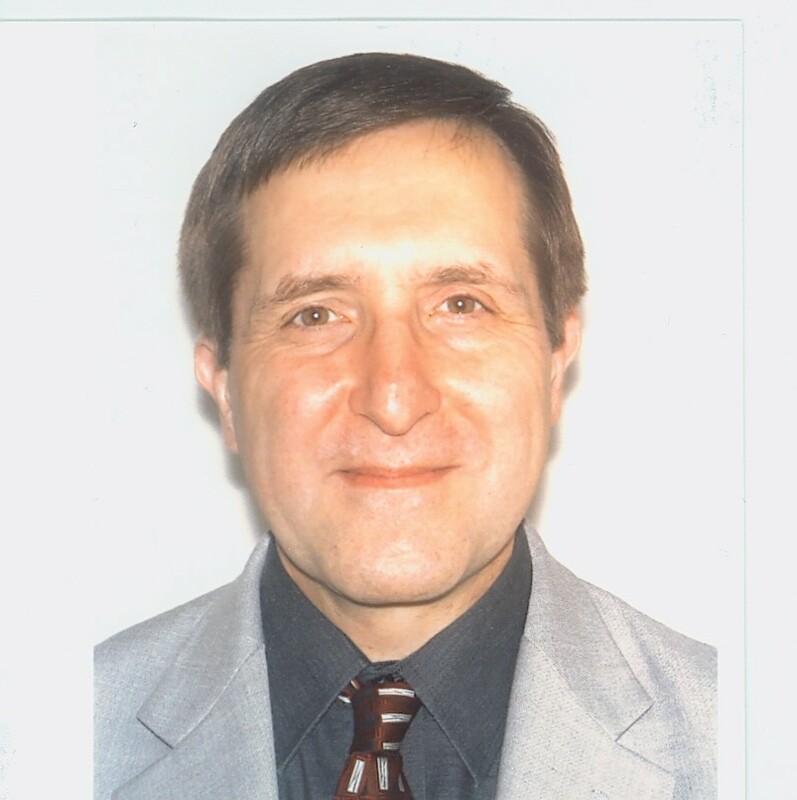 He has published more than 180 scientific articles and was awarded the 1999 APS Award for Excellence in Plasma Physics Research and the Fusion Power Associates 2004 Fusion Leadership Award. "ITER is exciting, important, and well worth the investment": Ray Fonck, US Department of Energy. When considering how the ITER effort will evolve, Fonck said it is important to define the current state of fusion research. Because it can be difficult to understand the importance of a task whose goal is far in the future, he suggests better communication about intermediate goals with the fusion community, helping to create more cohesion. "I think what brought me here was the hope that I can help better define what we are doing in the mid-term and long-term," he said. "I also hope to help the community develop a new strategic plan that's relevant to the time and era of ITER. "The real opportunity," Fonck continued, "is that we have the American Competitiveness Initiative and the America COMPETES Act guiding the funding of physical sciences and the federal structure. This gives fusion and plasma science projects such as ITER a chance to compete." He added that the Fusion Energy Sciences Program has a dual nature: supporting magnetic fusion energy sciences and basic plasma physics. A priority for Fonck is to define a narrative of nurturing both these areas and helping to "fuse" the community's thoughts. The goal is to have the community organize around these ideas and come up with a "way" or path that everyone can follow. All this "fusing" can be challenging but enjoyable, Fonck said, adding that the fusion community is filled with "dedicated and passionate" scientists and engineers. "If you don't enjoy doing something like this, you'll go crazy," Fonck said. "We all find our niches." One of those niches for fusion folks is at the US ITER Project Office in Oak Ridge. "They are doing a phenomenal job in their work to put the project together and help with the plans to build the facility," Fonck said. He added that it can be difficult when building a large facility to involve the research community if the actual facility is elsewhere. He said he thinks ITER is becoming a proactive project through informational and outreach activities and that this should enhance abilities to "fuse" the community. When asked why the general public should care about ITER and the U.S. role in the project, Fonck responded, "It's an easy call in the sense that ITER is the linchpin of our strategy to demonstrate that we can create a new source of energy for the world and for our nation. However, this is not the only answer; it is part of a portfolio of energy technologies and capabilities that researchers should be developing. But fusion — with its challenges — has fantastic promise as a virtually unlimited source of energy with attractive inherent safety and environmental features. "ITER is the cornerstone," Fonck concluded. "This project is exciting, important, and well worth the investment."